Vance County Schools in Henderson, N.C., is revising its meals due to the government shutdown. In a Facebook post to students and parents, the district said that beginning next week, students will be served reduced meals of one main dish, bread, two vegetables, one fruit and milk "to conserve food and funding." The meals for middle and high school students will not include fresh produce. Elementary students will receive fresh produce as part of the fresh fruit and vegetable program twice a week. Bottled drinks such as water and juice will be available until the district’s current inventory runs out. The district will no longer be serving ice cream. 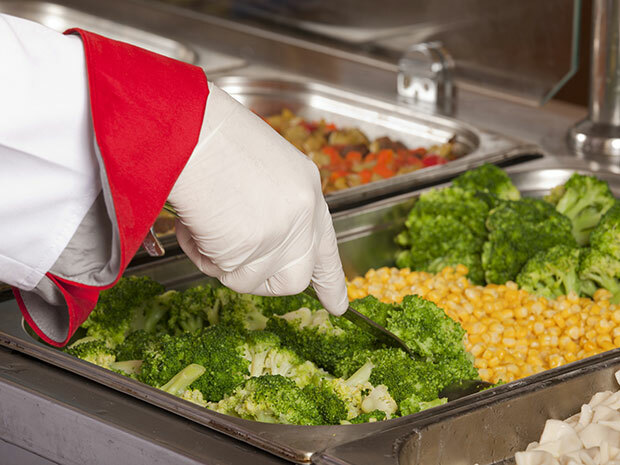 Earlier this month, the USDA released a statement saying that the National School Lunch Program will be funded through March.